Making the right choice of entrance is important as it can not only influence opinions of people viewing or visiting your home, it is also your protection against the elements & intruders. 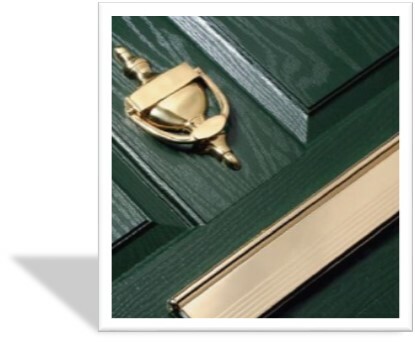 Fitting a strong, long lasting & attractive front door is the only sensible course of action. Fortunately there are many excellent front doors on offer and with and so many styles to choose from it gives you enormous scope to get the best option for your home. 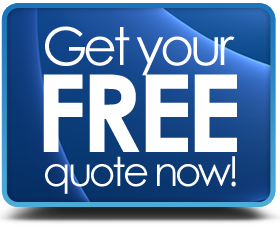 Apart from the appearance, security, strength, durability, energy efficiency are important factors to consider when buying a new door, the last thing you need after installing one is for problems to quickly arise with the function or weather proofing - cheap front doors can be more expensive in the long run. The use of side & top panel sections are popular to include for bigger entrances, mostly double glazed for energy efficiency or you could utilise double door configurations. If needed for wheelchair, or other ease of access, a low threshold can be built-in at outset. Cut out noise, eliminate wind draft, reduce heat loss, improve security, create a new look. For the parts of the door that have glass or windows, coloured, patterned, obscure or clear glass is available - toughened glass to British Standards is recommended (double / triple glazed). There are a wide choice of dual or single colours in wood-grain or smooth . 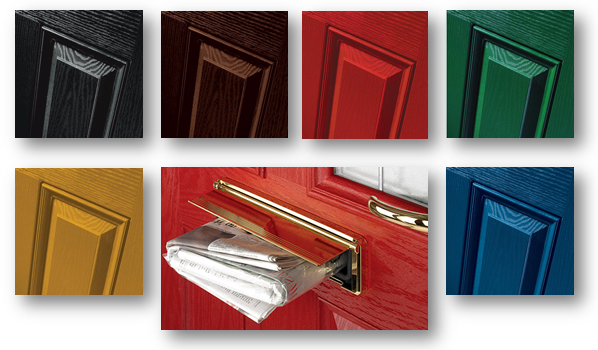 Door furniture such as letter boxes, handles, drip bars, numbers or ringers can be varied to suit your own preferences as can the number of glazed panels or solid panels - variation is endless. For properties that want to fit into a particular 'rural' style or look Stable & Cottage Door designs in uPVC & Composite offer some alternative appearance choices. 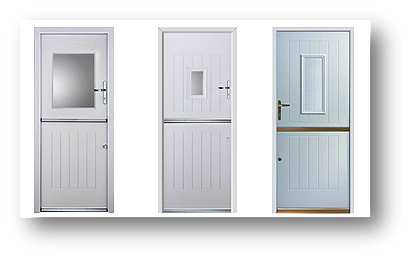 Designed & manufactured to meet the same standards of security & energy efficiency as a 'traditional' model, these doors can add charm & individuality. Fully Installed Replacement Front Doors. 'A rated' energy efficient, strong & long lasting.